Central District Health encourages residents who live in areas with the potential for flooding to stay alert and up-to-date on river conditions and weather changes that may impact river flows. Flooding can have immediate and serious impacts on wells and septic systems that may require discontinued use, treatment and testing of water. Additionally, flood waters can pose risks for infectious disease, chemical hazards and injury. Similarly, even a few inches of slope movement from a landslide can disrupt septic, sewer and water lines, and crack foundations, severely damaging or destroying your home. Below are links to sites that provide information on how to prepare for and respond to flood and landslide events in your area. Flooding can have immediate and serious impacts on wells and septic systems that may require discontinued use, treatment and testing of water. 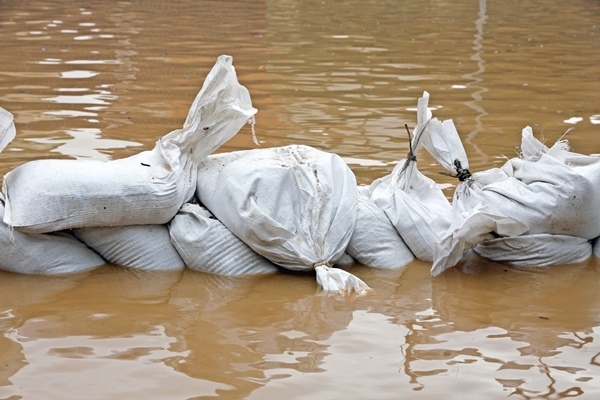 Additionally, flood waters can pose risks for infectious disease, chemical hazards and injury. Taking precautions can help you avoid possible health risks during a flood. A landslide is the downward slope movement of rock, soil, or debris. Debris flow, earth flow, rock fall, mudflow, mudslide, slide, and slump are also terms for landslide. Landslides occur in every state and U.S. territory. Any area composed of very weak or fractured materials resting on a steep slope can and will likely experience landslides. Landslides can take human life. However, even a few inches of slope movement can disrupt septic, sewer and water lines, and crack foundations, severely damaging or destroying your home.